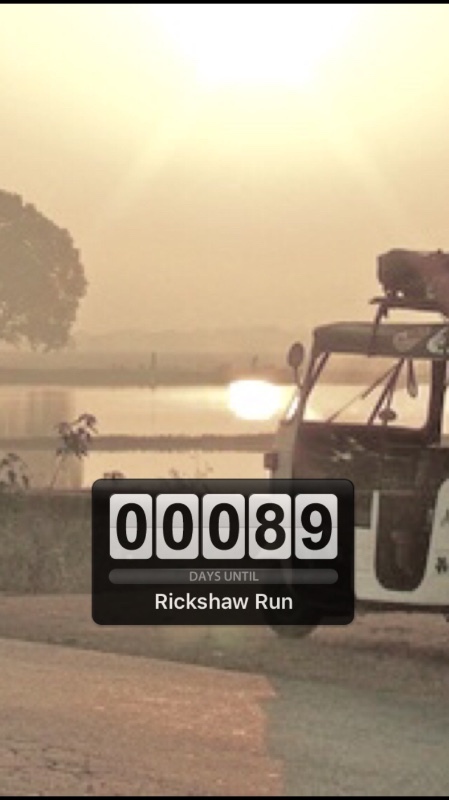 The Rickshaw Run is no ordinary race for a cause. It’s a wild journey designed to capture imaginations, and on January 1, 2016, Gridskippers will hit the road to raise funds for essential arts programming in New York City public schools. Michael and Joanna Droege, the husband-and-wife team behind Gridskippers, are risking life and limb to race in January’s Rickshaw Run through India — a 1,550-mile road trip spanning the entire length of the country, from Kochi to Jaisalmer. There is no set route, only a starting line, a finish line, and the creative wits of at least 80 participating teams from around the world. “It is easily the craziest thing we have ever planned to do,” said Michael of the upcoming journey, but he and his family have never shied away from worldly adventure. In fact, the Droege family’s mission to restore arts programming in public schools started on the tails of a different adventure. Michael, Joanna, and their three children returned to New York City after living in Saudi Arabia for several years, and it was the arts -- including nonprofit programs like ArtsConnection -- that played a crucial role in helping the children assimilate back into American life. Theater, dancing, and visual art uniquely changed the trajectory of each child’s life: broadening their social awareness, raising their grades, and increasing their self-worth. As is true for so many families living in the melting pot of New York City, the arts have enabled the Droege family to connect with their community. Today, however, arts programming is at risk in New York City and throughout the United States. With schools increasingly focused on state testing and benchmarks, programs in the arts do not exist without charitable contributions. ArtsConnection is an organization that provides dance, theater, visual arts, media and music, and partners with grade schools across all five boroughs to integrate the arts into students’ overall learning and development. On January 1, Gridskippers will begin its journey across India in a 7-horsepower rickshaw to raise money for ArtsConnection, and they need your help. You can pitch in to help Gridskippers meet its incredible goal to raise $15,000. Every dollar raised will go to the arts -- but don’t wait! The Rickshaw Race is fast approaching. To support Gridskippers’ Rickshaw Run, and help save the arts in NYC, visit https://www.gofundme.com/gridskippers. Alrighty! a barrier has been Broken! Things Heating up!!! Thank you to our friend and business partner James Harrell for supporting our adventure through India to help us bring Art Programs back into the Public Schools!! Woohoo!! Thank you Vaughan Family! Helping our race for charity in India!! We are on the 90 day countdown before we leave to India to race to save the Art Programs in the US Public Schools! 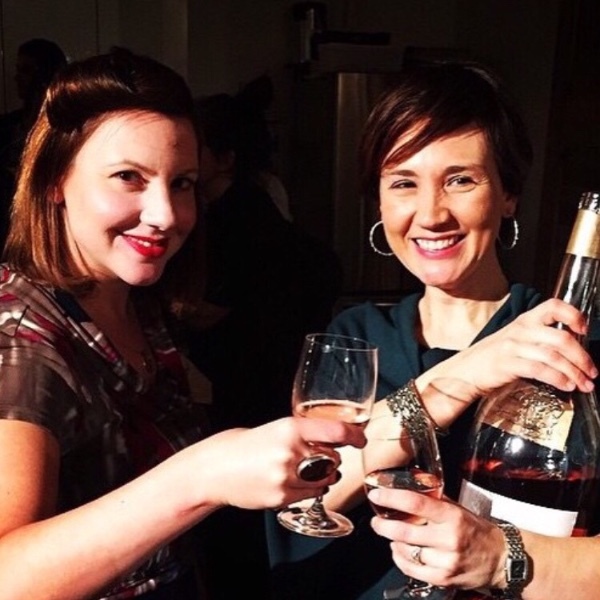 Please join the Vaughans and our other distinguished contributors supporting this crazy journey!! Woohoo!! Keep on moving on up! Thank you Paula and Russell for your last donation!! Spring Street Society Members Rock!! Better late than never :P Glad you guys made it back from your adventures safely! Can't wait to hear all about it. Be safe! Have a great time! Be careful! Can't wait to see the videos!